While you can always take your pet to a boarding facility during your vacation, sometimes you want to bring them with you. There are great reasons for taking vacations with your dog. Pets can provide emotional support in a new place and can be excellent buddies as an alternative to traveling alone. 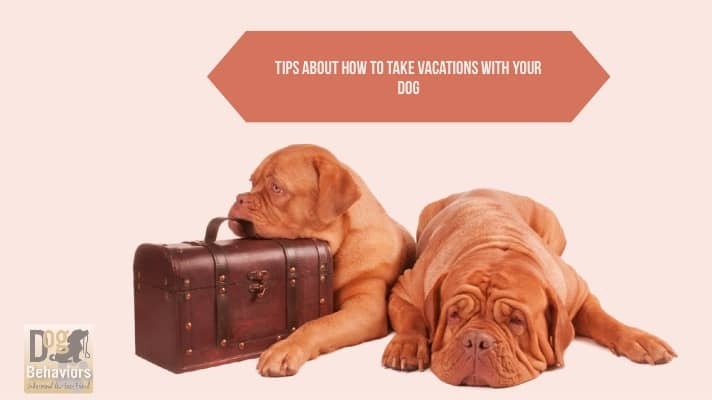 Here are some tips about how to take vacations with your dog. During The Vacations With your Dog, Is Your Dog Accustomed to Different Locations? It is essential for a dog to feel well while visiting other locations. Taking a puppy on a more extended vacation when it has never been away from your home may be a disaster. Take your dog on short outings for the day to pet-friendly places, so he can adjust to new places faster. If you have a puppy, be sure he is trained before starting work on taking vacations with your dog. 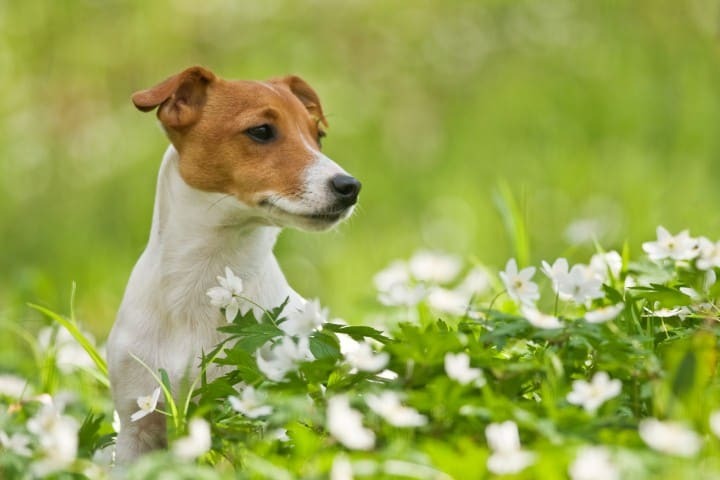 Does Your Pet Have Serious Health Issues? If you have a pet with health issues such as diabetes mellitus or epilepsy, then taking vacations with your dog can cause problems. 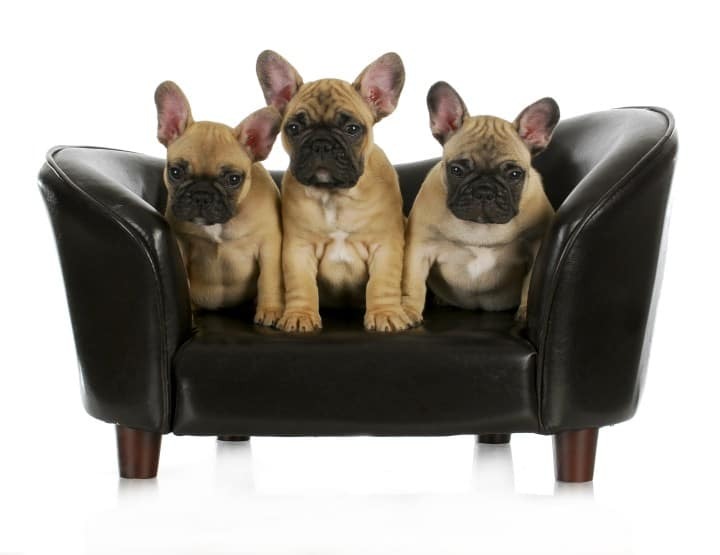 Find a boarding facility that has experts who can check your pet’s health and medications. Some medical issues can be monitored with medication and love, but sick pets should stay at home. Is Your Pet Comfortable in a Carrier? 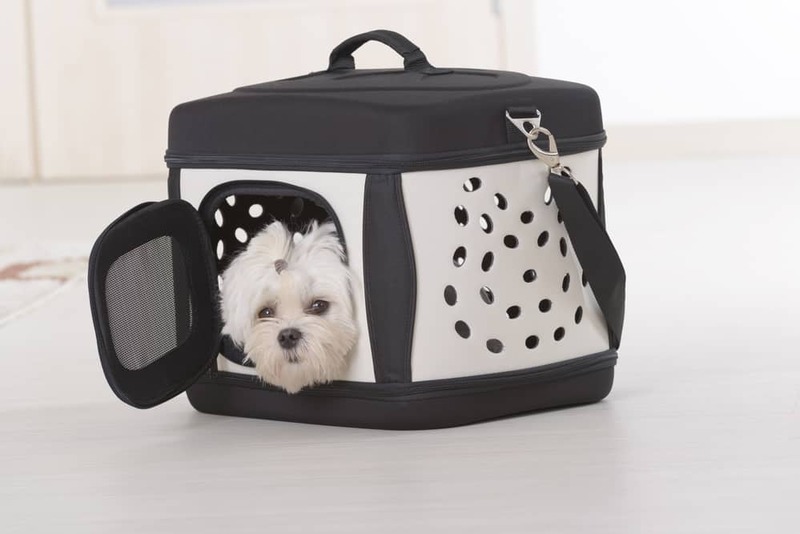 Keep your dog in a special carrier while traveling on a bus or airplane. Some pets don’t behave well while in a small carrier while other pets will howl and growl, making flying or traveling on a bus impossible. Eliminate the negative association; carriers need to represent a safe, relaxing and fun place for your dog. If you used to take your dog in a carrier to the vet or some other places he feels fear, your dog would associate the carrier with a negative experience. Keep the carrier open in the house, and in the time your dog will feel safe to get inside. Placing treats will help to get your dog into the carrier. When the dog is getting used to the carrier, have it close to you when you are on the computer, watching a movie or reading. Once your dog feels that a carrier is not something to fear, take him in the carrier on quick trips. When you take vacations with your dog, be sure you have a suitable pet carrier to help you navigate more crowded areas. Does the Vacation Destination Accept Pets? 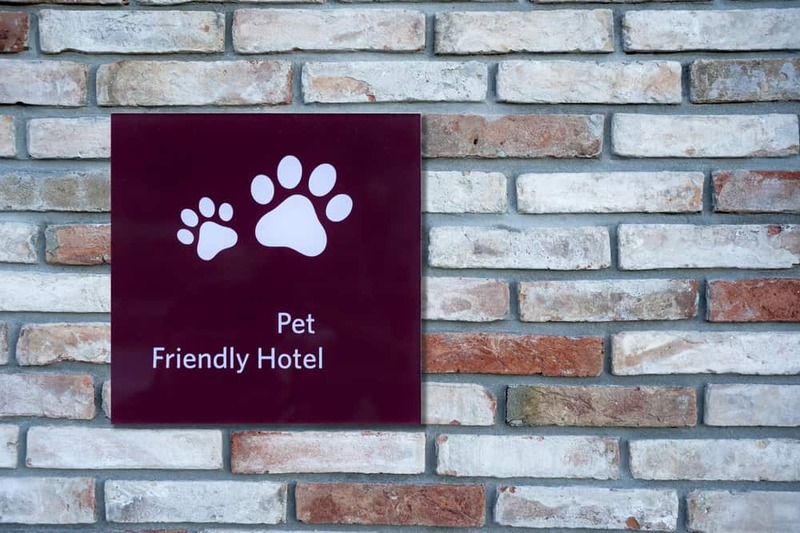 Check website directories to find pet-friendly hotels like Bring Fido, Dog-Friendly, Go Pet-Friendly, and Pets Welcome. 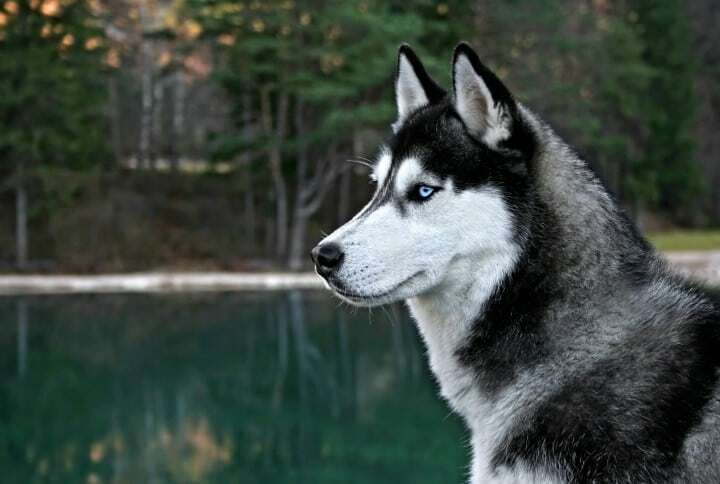 If you are staying at a cabin in the mountains, you can bring your dog, and your pet will enjoy the outdoor activities. If you are planning to travel to a new city, have a plan in place for your pet while you aren’t in your hotel room. Good options to find Pet sitters and boarding places online are Rover.com and Care.com. Does Your Pet Like Vehicle Travel? 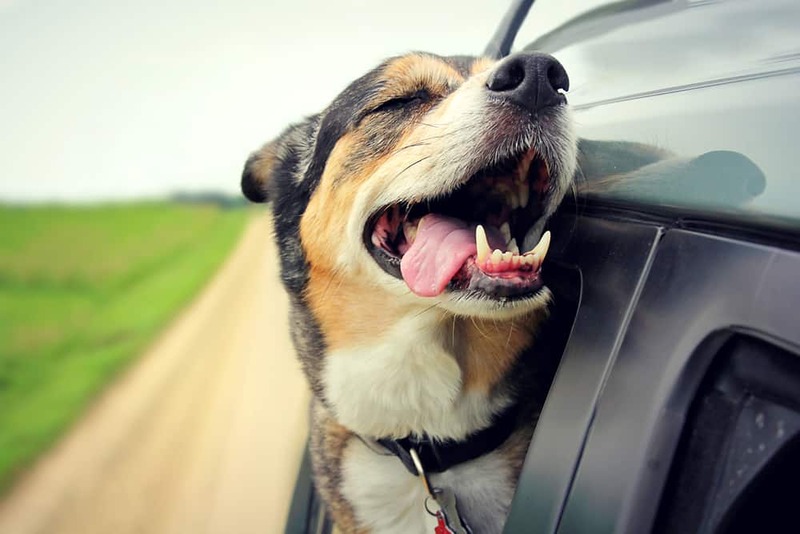 If a dog is used to automobile trips before, then he won’t become anxious when you rent a car for your vacation. When you are renting a vehicle, choose one that has plenty of space for your pet’s carrier. Check if you to have plenty of your pet’s favorite foods, treats, and toys so they will behave while traveling. 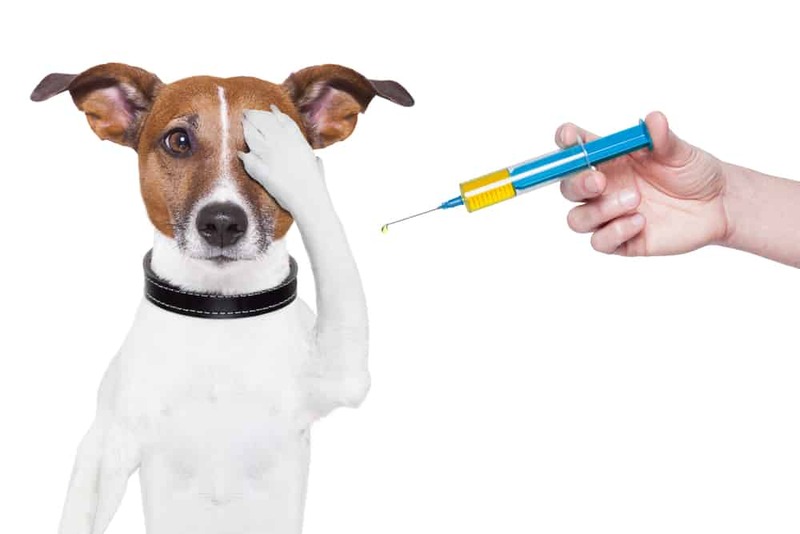 Be sure to travel with copies of your pet’s vaccinations so you can provide the information to a hotel manager. You will also need this information when you want to travel on an airplane, train, or bus. Be sure to have ID tags on your pet’s collar. 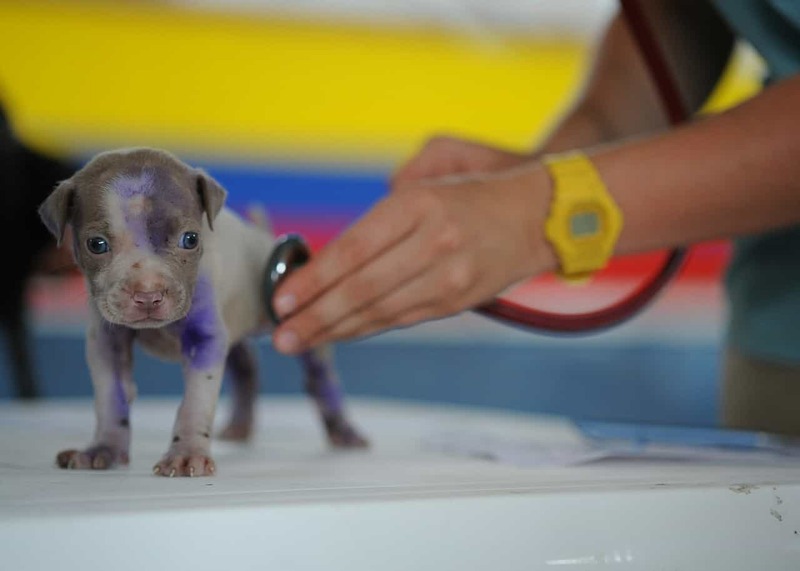 You can also visit a veterinarian to have a computer chip inserted underneath your pet’s skin. 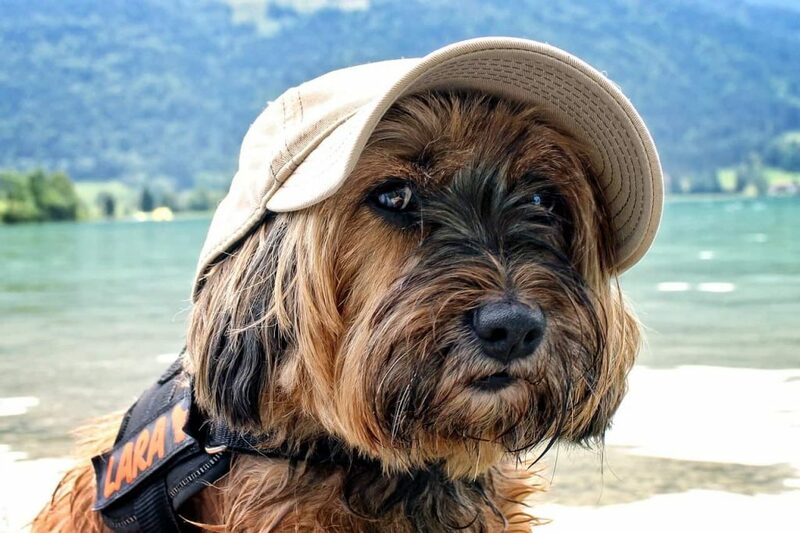 Save a headache, plan the vacations with your dog! Traveling with a furry friend may seem complicated, but if you’re prepared isn’t impossible. Use these tips about how to take vacations with your dog to help them feel more comfortable and to adjust to new places faster. Are Dogs Impacted More by Cool Temperatures?